Winning with Team KNBR is easy! Sign up for our weekly email updates and you’re automatically in the club. 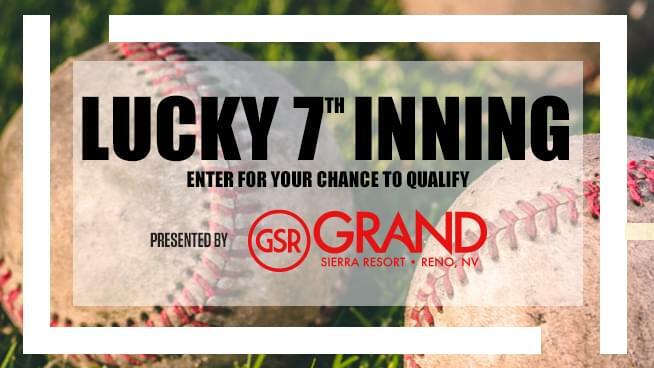 Then, take advantage of the contests below for chances to win tickets, team gear and more great things from KNBR! 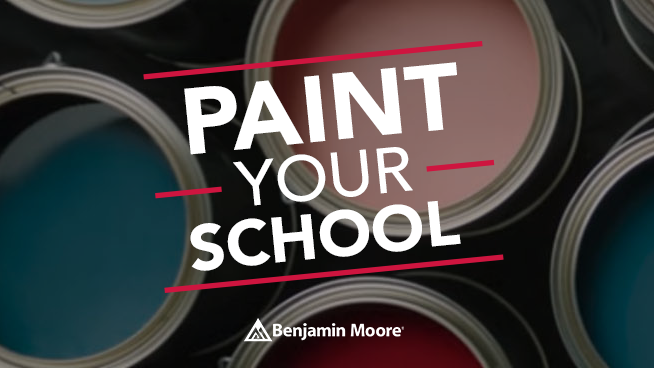 KNBR & Benjamin Moore have joined together this Giants Season to award one lucky listener with a freshly painted common space, gym or multi purpose room at your school!